March break has come and gone. We are looking forward to spring and planning our Mother’s Day event. 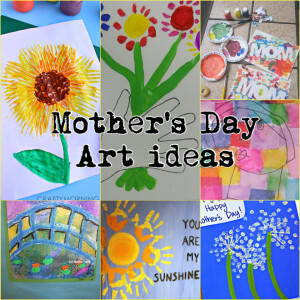 Here is a collection of Mother’s Day art activities you can do with your children. Orders over $80 receive free shipping! Order by April 25, 2017 for a Mother’s Day delivery.